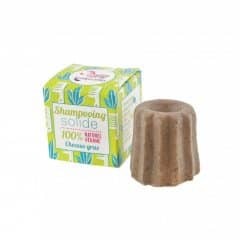 This nourishing Friendly Soap shampoo bar is made with castor oil to create a deeply conditioning, creamy lather that cleans and cares for your locks. 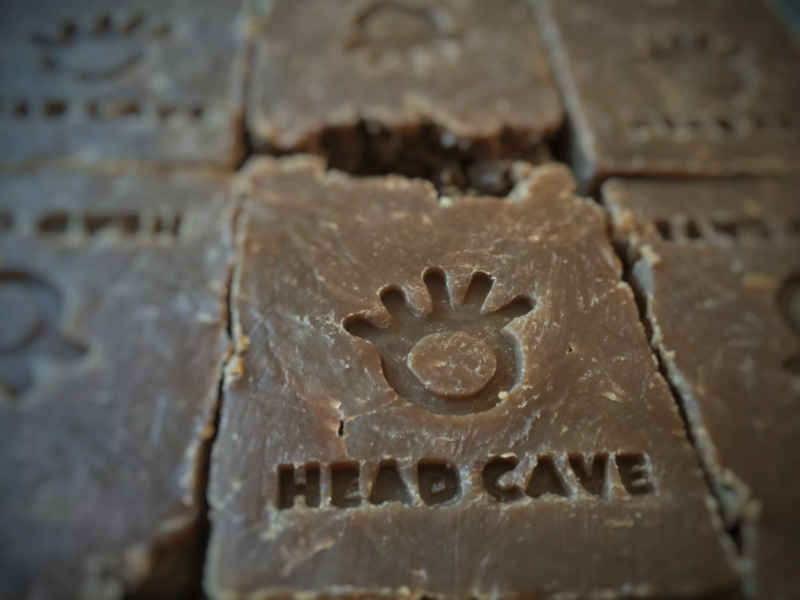 The long-lasting, compact bar has naturally cleansing and refreshing essential oils of lavender and tea tree. 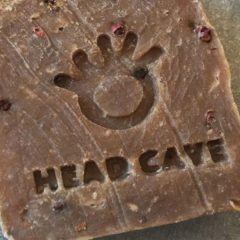 Each lavender tea tree shampoo bar is handmade with Castor Oil, Coconut Oil, Olive Oil, Lavender and Tea Tree essential oils, water. And nothing else. 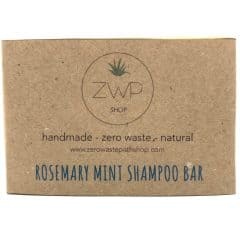 These zero waste shampoo and body wash Beauty Kubes are made with 74% organic ingredients. 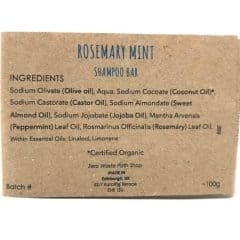 They are extra gentle on the hair and scalp and create a luxurious lather made with sulphate-free cleansing agents.The unique formula will leave your hair super soft and shiny and you will find that you can greatly reduce your need for a conditioner with many of our customers not using conditioner at all. 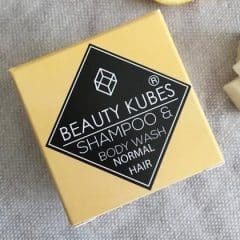 They are the perfect solution for plastic free travel and can be taken in your hand luggage as they are not subject to liquid restrictions.Each Kube contains an infusion of uplifting lemongrass, bergamot, cedarwood and sweet orange essential oils. 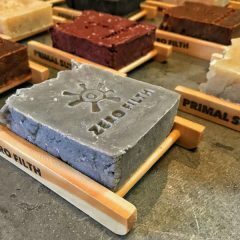 The plastic free packaging is an industry first with 100% biodegradable packaging, so you can get closer to achieving a zero waste lifestyle. So convenient for taking on your travels, light and space-saving – no more spillages or bulky plastic bottles! 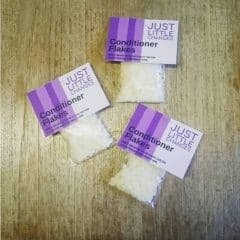 These solid conditioner flakes are the perfect way to eliminate plastic bottles and packaging from your shower routine. 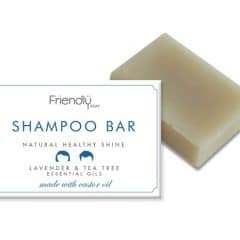 This plastic free conditioner is easy to use, 30g of flakes makes up 1 litre of thick, natural conditioner. 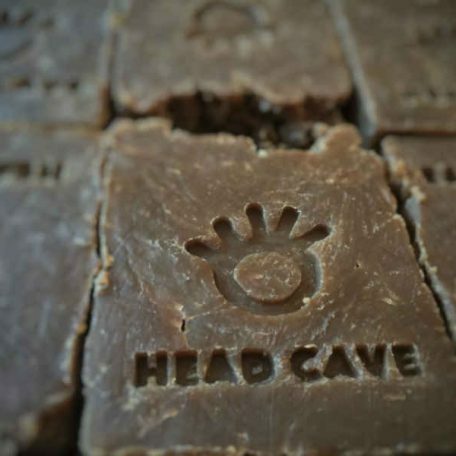 The ingredients are all natural and fragrance and colouring free. 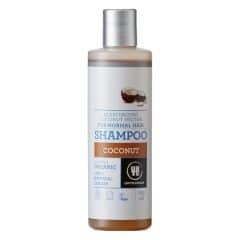 The bag is made from cellulose derived from wood pulp which is naturally biodegradable making this one of the most Eco friendly conditioners available.